It seems the crisis triggered by volatile oil prices and geopolitical headwinds have had a long-lasting impact on the energy sector – though an upward trend is slowly setting in. Hit hard by the doublewhammy of low prices and bad weather, the most recent quarter saw leading players in the sector going off-balance and reporting unimpressive financial results. 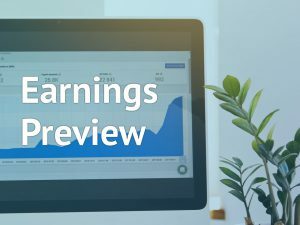 With the persisting refining weakness dragging down revenues and mounting costs eating into their margins, earnings numbers of energy majors Exxon Mobil and Chevron fell short of expectations when they were published on February 2, 2018. Evidently, the oil price recovery and feel-good mood in the global economy failed to offset the widespread production slump. 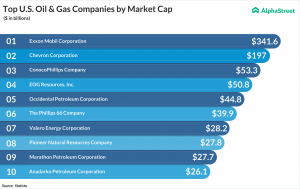 While the crackdown had forced Exxon to discontinue operations in Venezuela, the energy goliath continues to generate the lion’s share of its revenue from upstream operations outside the US. Earlier, Schlumberger took a massive charge related to restructuring of its Venezuela operations in the most recent quarter. Like most other players in the energy sector, Schlumberger had scaled down operations in the weather-hit East Coast, which exacerbated its fiscal woes. It was when the oil industry had begun to show signs of a rebound that the political unrest in Venezuela deepened and snowballed into an unprecedented socio-economic crisis, which many experts believe would push the country into recession. The turmoil has forced Venezuela to slash oil supply by about 50% in the international market. While political opponents blame president Nicolás Maduro for collapse of the economy – which is heavily reliant on the oil industry – and the resultant humanitarian crisis, there is little hope the upcoming presidential vote would put things back on track. Foreign companies who stayed back in Venezuela, after a hostile government intervention in the oil industry a few years ago, have also started feeling the heat. 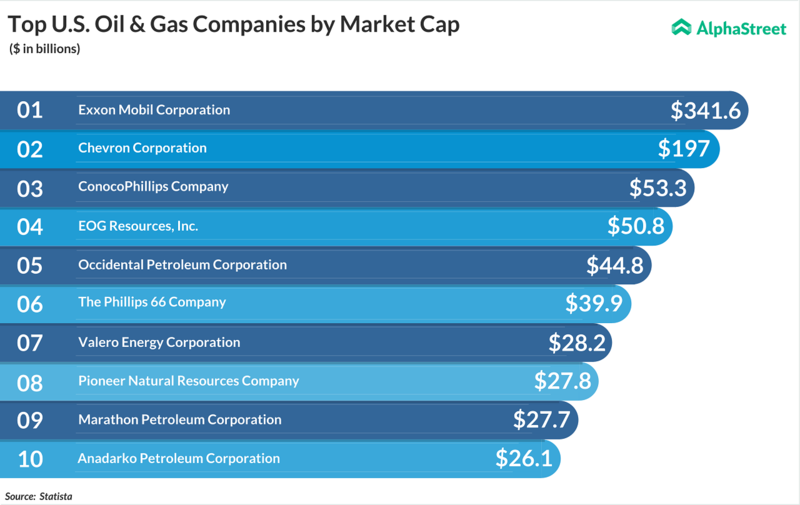 While the crackdown had forced Exxon to discontinue operations in Venezuela, the energy goliath continues to generate the lion’s share of its revenue from upstream operations outside the US. At the bourses, currently energy firms are among the weakest performers, with major stocks losing in mid-to-high single digit percentages following release of financial data. Adverse market conditions and the price crisis have literally brought some companies to their knees, such as offshore driller SeaDrill who has filed for bankruptcy. Now, before putting their money in any of the crisis-stricken energy stocks, investors would need a fool-proof assurance that oil prices are well on recovery path. The cost cutting and restructuring activities initiated by some energy firms, ever since the crippling slowdown set in a couple of years ago, are likely to revitalize their coffers in the coming months, bringing cheer to shareholders. A slow and steady recovery. But sustained one? The oil & natural gas industry is showing signs of stabilization and the steady uptick in oil prices could mark end of the long-drawn volatility caused by supply-demand imbalance. While excess supply continues to be a drag on prices, the equation is more balanced in the case of natural gas. As the industry settles down in the New Year, upstream activity is gathering momentum, which in turn helps midstream and service companies also. The positive outlook for almost all businesses related to energy, including refining and marketing, points to a sustainable rebound in the medium term, though at a moderate pace. Going forward, the call for energy independence will get louder than ever before in the developed world as the threats posed by geopolitical issues and natural disasters are likely to persist. The changing political equations in the oil-rich Middle East and the newfound vigor in exploration activities by US firms signal a new dawn for the world’s energy landscape.